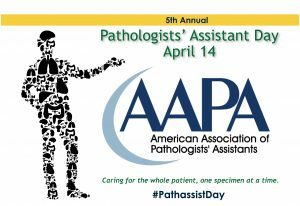 We at Southeastern Pathology Associates would like to take this opportunity to acknowledge our Pathology Assistants for their dedication and hard work. A pathologists’ assistant (PA) is a highly trained allied health professional who provides various services under the direction and supervision of a pathologist. Southeastern Pathology Associates PAs are academically and practically trained to provide accurate and timely processing of laboratory specimens.